It’s not been a year to shout about with a litany of woes plaguing the country and much of the world. 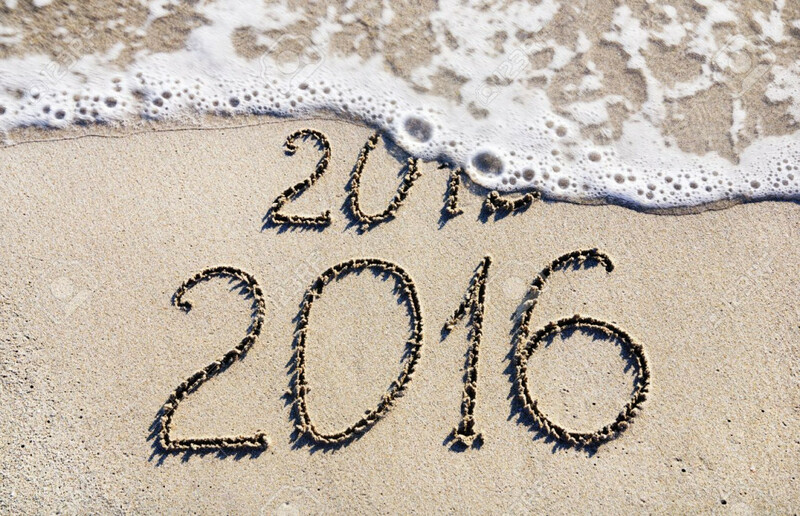 But as 2015 comes to an end, it’s time to count of blessings and hope for better times ahead. IT feels like only days ago that we were wishing everyone a Happy New Year and suddenly it’s time for Merry Christmas. But between Happy and Merry, there has been little joy, has there? It’s not been a year to look back upon with much fondness. The ringgit is down, oil prices are down, the economy is down, and many of the people are feeling down, too. And it’s not just in Malaysia. Throughout much of Asia and many countries around the world, it has not been good news. For us, there was the GST, an all-encompassing tax that has had many people grumbling. But it brought a hitherto little-known Customs officer to fame. Datuk Subromaniam Tholasy was the face of the tax as the GST director and the man truly believes that this value-added tax is the way to go for the country. Thus, he worked very hard for it despite the many brickbats. But it was not without its problems. There was the on-off-and-on again prepaid phone card tax problems. The latest to make the rounds is the supposed GST on tolls. It has been clarified that GST will be charged on the 50sen service charge on Touch ‘N Go top-ups. So, it’s now 53 sen.
Tolls rates may go up soon. And the electricity tariff, too. It’s not going to get lighter on the pocket anytime soon. Politically, it’s been a problematic year. Almost all parties are in turmoil. The 1MDB controversy and a RM2.6bil donation haunted Umno and saw the Deputy Prime Minister being ousted, only the second time that this has happened in the country. The first deputy prime minister to be ousted was also in the news – he has been sent to jail. The man who first ousted a deputy, Tun Dr Mahathir Mohamad, is also in the news. He wants to oust the current Prime Minister who ousted his deputy. It’s a merry-go-round that’s not so merry. This intense bickering is something that will go down in history. Talking of history, Tan Sri Wong Pow Nee has been left out of the history books. This man was a true leader. I remember meeting him as a boy when he was the first Chief Minister of Penang. He came over to where the children were, patted them on their heads and told them all to study hard – and he spoke in Tamil! The man was a linguist and one who truly cared for all. 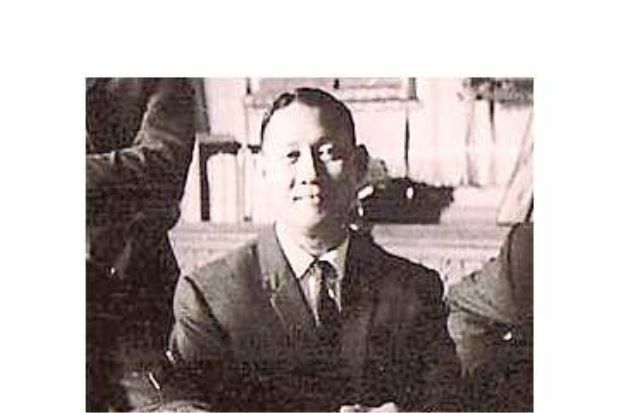 Great man: Wong was the first chief minister of Penang. The first chief minister of Penang and a member of the Cobbold Commission that first drew up a working Constitution has been ignored in our history books. The reason? They didn’t want too many figures from the peninsula in the books, and wanted to balance the numbers with those in Sabah and Sarawak. It makes no sense to me. History is history, it’s not a Maths lesson on the law of probabilities. MCA and MIC leaders were there at the birth of the nation and deserve to be recognised. The MCA is now fighting hard to have Wong, who made the declaration of Independence in Penang, recognised as one of the leaders involved in the early years of the nation. The MIC is also, well … fighting. Why they are fighting is hard to figure out as there are two factions, each claiming to be the rightful leadership. It’s not just the Barisan Nasional. Things are even stranger on the other side. PKR is working with PAS to ensure the Selangor government is not rocked although PAS leaders are getting friendlier and friendlier with PKR’s arch-enemy Umno. DAP is at loggerheaders with PAS but works with PKR, again to ensure the Selangor government is not shaken. In Penang, DAP has no time for PAS and PKR leaders are not happy with DAP. It’s a bit confusing. The ongoing rapid development is not helping things either. Penangites love the island as it is, with as little change as possible. After all, the people are the living heritage of the place. I should know – I am a Penangite myself. Elsewhere, too, there has been much misery. The two great Penangite sporting Datuks – Nicol David and Lee Chong Wei – have had a forgettable year. Nicol is no longer the invincible girl she once was and has dropped out of the world No 1 ranking while Chong Wei was embroiled in a doping scandal, and spent the early half of the year serving out a suspension. His return wasn’t remarkable and after some spectacular flops, he is finally picking himself up and could bring us all good news next year. And never rule Nicol out. That lass has it in her to come back fighting every time she falls. So, while much of the major news has been bad, it is the little people who have delivered the good news – those who continued feeding the poor even when the authorities wanted to ban them and throw the homeless into “reservations”, those who continue to teach the needy in the streets and in their homes and those who reach out to help regardless of age, race and religion. And the year also saw the advent of G25, a moderate movement to stem the tide of extremism. Racial ties have not been at their best with some loud-mouthed leaders but the common folk are the ones rallying together. The education system has again been called into question with several flip-flop decisions on English and the deaths of five orang asli children in Pos Tohoi. But even out of that came heroes who cared for the rural folk, the poor and the indigenous. These are the people who we can depend on to keep the country intact – the way it was intended to be by our founding fathers. Let’s hope the new year brings up better tidings, even if it is the common man who has to deliver them. Why not? By Dorairaj Nadason – The writer, who can be reached at raj@thestar.com.my, wishes all readers Salam Maulidur Rasul, Merry Christmas and, yes, a Happy New Year once again.